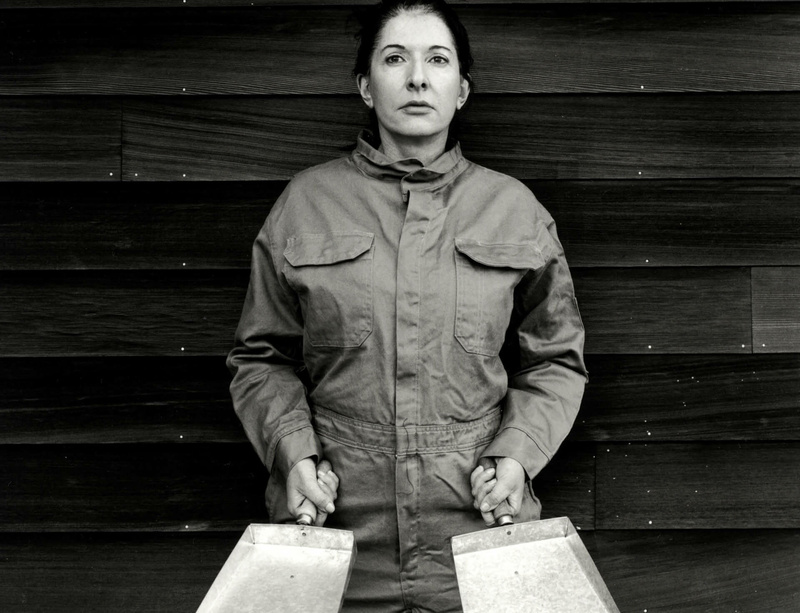 Moderna Museet in Stockholm, Sweden presents Marina Abramović's first retrospective in Europe, 'The Cleaner', from 18 February until 21 May. The survey exhibition examines the array of mediums that encompass Abramović's work, including sketches, film, installation and archival material drawn from both public and private collections, including that of the artist. Featuring works from the 1960s onwards, the concept of personal experience ever-present in Abramović's practice is given a new focus in the exploration of the artist’s beginnings in Communist Yugoslavia. The exhibition includes solo work, in which Abramović' constantly pushes physical and mental boundaries, as well as collaborations with German artist Ulay between 1975-88. Following its presentation in Sweden, the exhibition will travel to the Louisiana Museum of Modern Art in Copenhagen, Denmark from 17 June until 22 October. Please click here for more information on 'The Cleaner' at Moderna Museet, Stockholm.